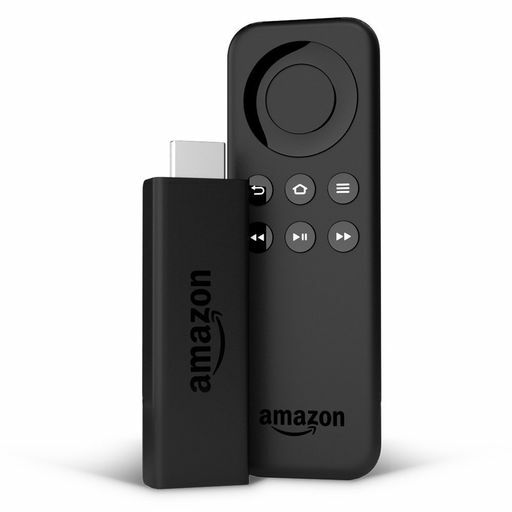 Since 2014, many users have taken advantage of the Amazon Fire TV range to connect their TV. But in France, we had to wait until November 2017 to take advantage of a product specially designed for the forgotten countries : the Fire TV Stick Basic Edition. (1) For what uses the Fire TV Stick Basic Edition of Amazon is perfect in France? (2) What makes Amazon’s Fire TV Stick Basic Edition really unique? (3) where the Fire TV Stick Basic Edition of Amazon is available in France? Stop searching, the Fire TV Stick Basic Edition is only available on Amazon.fr at €59.99 and €39.99 for Prime subscribers (test 30 days for free). (4) What are the differences with the other Amazon Fire TV? -The remote control, meanwhile, comes from the first generation Fire TV Stick of 2014, without the voice recognition Alexa since it does not yet understand French. It is for now the only Fire TV product available in France but this should change in 2018! 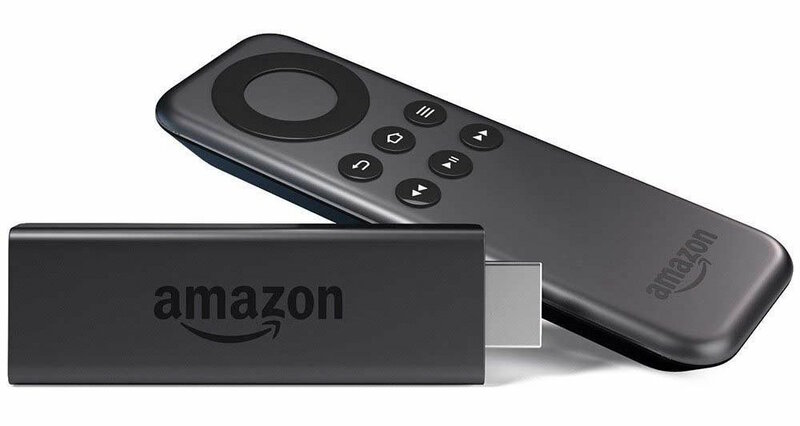 (5) Does the Fire TV Stick Basic Edition of Amazon have weak points? (6) What are the good surprises of the Fire TV Stick Basic Edition? An electrical supply is provided to not run out of power (and even the batteries of the remote control). (7) What are the alternatives, less than €100, to the Fire TV Stick Basic Edition? After more than a year of rumors, the Apple TV 4K is now available! Let’s take a look at this new product in 7 questions and few revelations. 1) For what uses is the Apple TV 4K perfect ? 2) What makes the Apple TV 4K really unique? 3) Where the Apple TV 4K available ? 4) What are the differences with the previous model of Apple TV? 5) What are the good surprises for the Apple TV 4K ? 6) What are the Apple TV 4K little known weak points? 7) What are the alternatives to the Apple TV 4K ?